McKenna 2531, originally uploaded by harmonweddings.com. 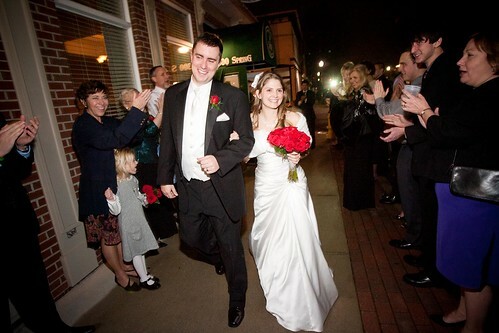 Tim and Sarah make their way out of the reception through guests lined along the entrance to 300 Spring in Jeffersonville. The couple escaped in a limo and just the three of us met up shortly thereafter for more photographs in downtwon Louisville.